While that quote might seem a bit harsh—Coco Chanel did know something about perfume. She knew about the importance of fragrance and the business of running a store. Getting customers into your store is expensive—as is payroll, expansion and adding to your businesses size. Very few opportunities exist for business owners like yourself to get the cash you need to help your business grow. Banks don’t seem as interested in helping a cosmetics store get a loan and the same goes for a perfume store. With Silver Rock Funding, our network of lenders can help as we leverage our technology and search for the cash you need fast, even if you have a bad credit score. You could get up to $500,000 approved in as little as 24 hours. Whether you are a retail location in a mall or a 1-year-old standalone location, Silver Rock Funding will work with you to get you connected to a lender. 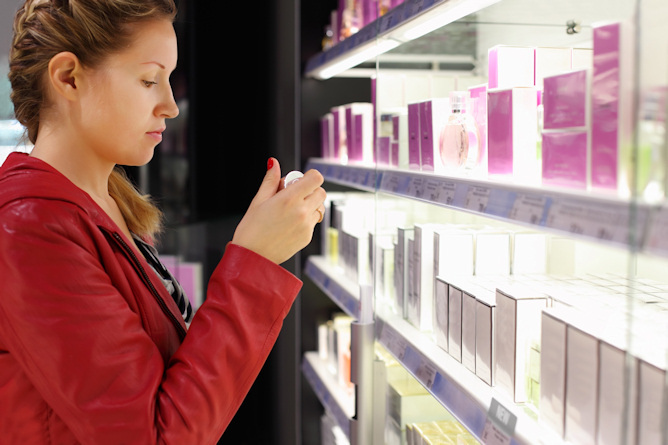 Paying back the loan on your perfume store loan or your cosmetic store loan is all about choice. One of the most popular ways to finance the cash you need is through the merchant cash advance process. This form of financing works by allowing you pay back your funding with future receivables or a portion of your credit card receipts if you accept them. For most small business loans you will need six months of bank statements and three months of merchant processing statements. Our process begins when our funding managers help you in compiling your data for your application. This personalized attention is part of the Silver Rock Funding difference. We are dedicated to helping you grow your perfume or cosmetic store. Get the small business loan you need to get over the hump and start doing business right. Get moving with Silver Rock Funding today.